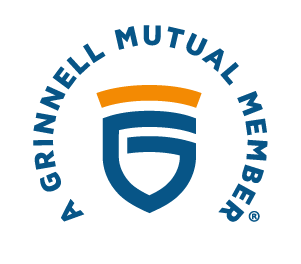 Since our inception in 1878, American Mutual Insurance Association has had the goal of providing a great insurance product at a fair price to people in East/Central Iowa. Even as technology changes the way we operate, what hasn’t changed is our commitment to being the local insurance company that is there for our neighbors in their time of need. At American Mutual Insurance we are proud of our history of helping our neighbors and we look forward to serving you and your family, just as we have for generations. Visit the claim center to file a claim or find various resources.